I give you the perfect velvet, matte finish to any gel manicure. Applies like polish and cures in 30-60 seconds in an LED lamp. Quick and easy soak-off removal in 6-10 minutes. 7-free formula provides extreme durability. Lasts up to 21 days. Apply a thin layer for a smooth finish that looks and feels like velvet. 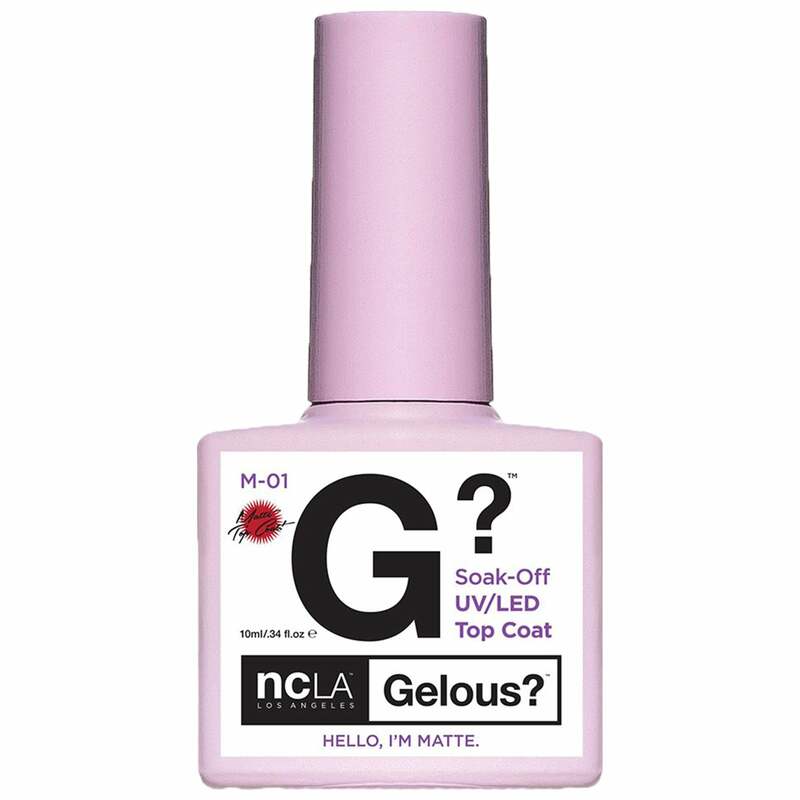 From Southern California, NCLA incorporates innovative luxury with 100% vegan, cruelty-free and non-toxic ingredients to produce nail products that stand in a league of their very own. The brand strives to be a leader in the nail industry with their foresight and never ending drive.